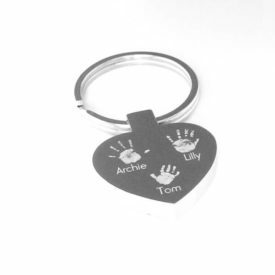 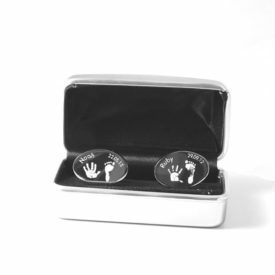 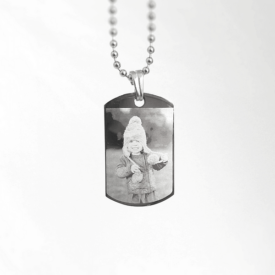 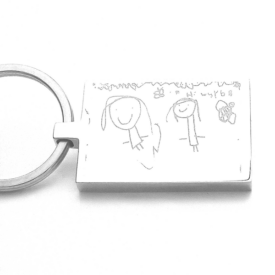 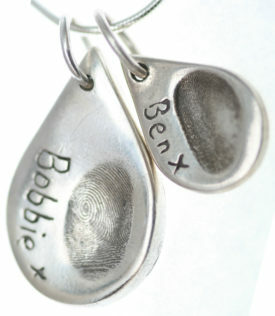 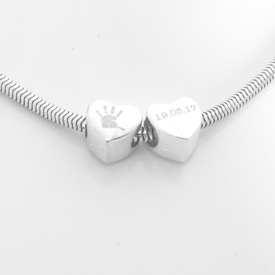 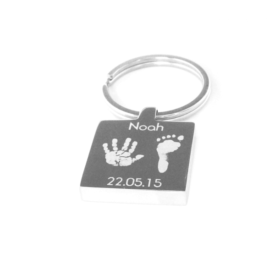 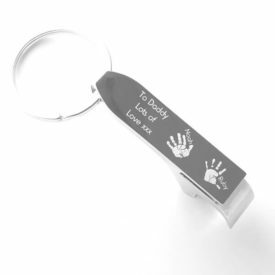 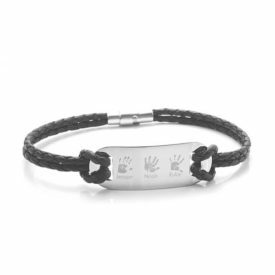 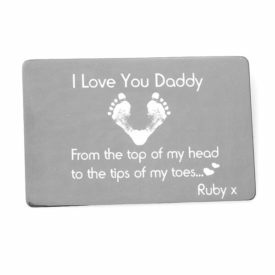 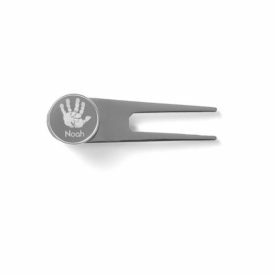 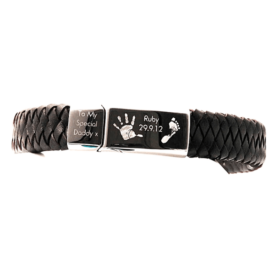 We offer the full range of personalised jewellery from fingerprint jewellery to jewellery featuring your little one’s artwork and everything in between. 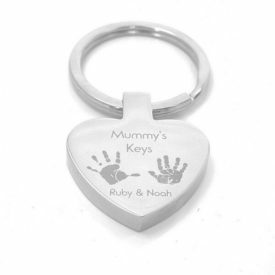 If you would like to order online please choose your voucher pack before and you will be sent everything you need to capture your print required for personalisation along with order forms detailing product options and a complimentary £10 voucher to be spent with any of our registered keepsake businesses owners over at www.TheKeepsakeMap.com making this kit completely free 🙂 A great way to get started on ordering our personalised jewellery. 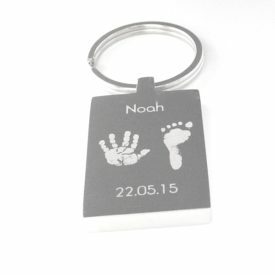 WE can custom make your item to your specifications from shape, personalisation, style and more so if you can imagine it then we can make it.